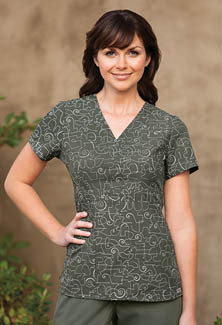 Welcome to the website of Absolutely Uniforms, where we have a huge inventory of uniforms. 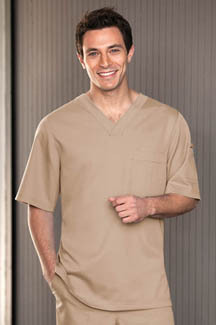 Established in 1988, we have been the leading supplier of uniforms in the greater Bay Area. Whether you’re looking for uniforms for the individual, or for a whole company, we have the expertise to help each and every customer. We have two convenient locations. Come by or give us a call today for a free estimate! We follow the trends in work apparel so that you don’t have to. We select our new styles based on how interesting, diverse and eye-catching they are. No matter when you visit, we’ll always have something new and exciting to offer. 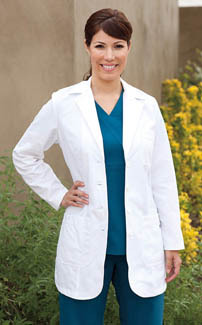 Here at Absolutely Uniforms, we make sure that every customer is completely satisfied. 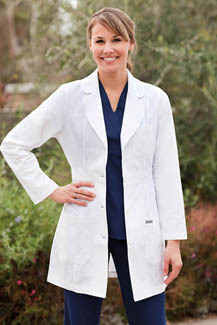 With more than 19 years of experience, our knowledgeable staff can let you know what kind of uniform you need. We offer quality material at an affordable price! Can’t find anything fit for you? Special orders are our specialty!